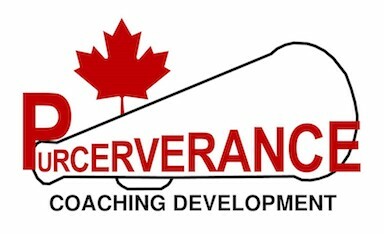 Purcerverance provides athlete and coach development services to schools/clubs or individual athletes in a variety of areas. Mike Purcer has over forty years of coaching experience and focuses on finding opportunities for new speed through efficiencies in rigging and rowing technique. Brock Rowing is hosting the Rigging Camp. Fluidesign is supporting the Camp and participants with NEW 2019 Fluidesign shells can attend at 1/2 price (email purcerverance@gmail.com for discount coupon). Participants will be videoed competing at the Tony B Regatta on Sat. Jun 22 and will receive Purcerverance Rigging & Boat Fit Analysis sheets. Camp coaches will assist in measuring rigging and adjustments if needed. A Sunday video capture session will allow follow-up analysis. Rigging, (2014 Ed) in PDF format is ideal to save on your computer or smartphone for immediate reference. Using the Adobe APP the file is easy to search and always at your fingertips. The book identifies rigging adjustments and provides an explanation of how they affect the stroke. There are numerous standard rigging charts to provide coaches a place to start plus an advanced rigging sections. Once you register a PDF copy of RIGGING will be emailed to you.